[[[GREAT PRICE!!!]]] 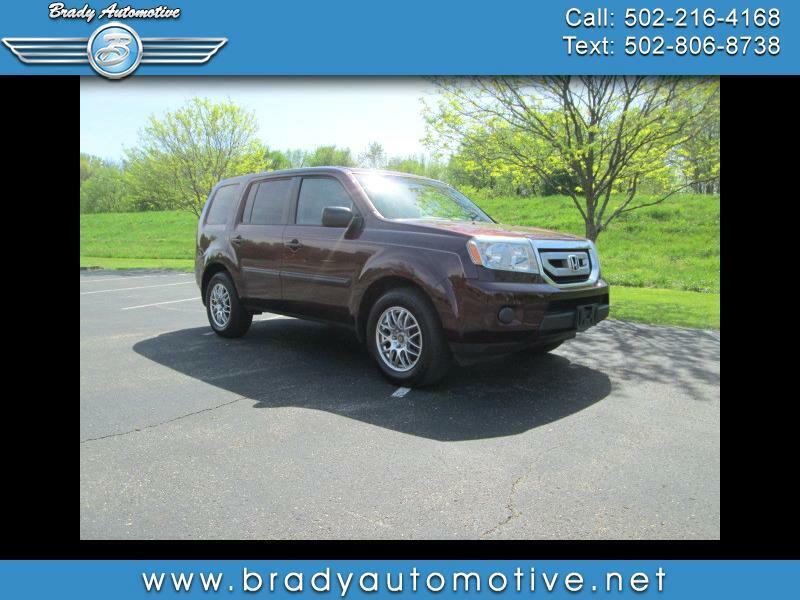 2010 Honda Pilot LX FWD 3.5L with 120,314 miles. Comes equipped with power windows, locks and mirrors, rear air, new tires, third row, cold A/C, heat. This is a super nice SUV with great miles at a terrific price! Very clean inside and out drives great! This is the perfect SUV for a family and gets great gas mileage as well. Comes with ECO mode to save on fuel consumption also. Contact Chris to schedule a test drive or stop in and see us today. Thank you!